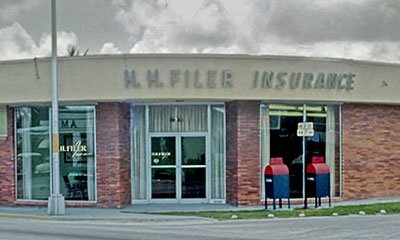 Filer Insurance was founded as an insurance and mortgage brokerage business in 1919, by pioneer Miamian, Henry H. Filer. 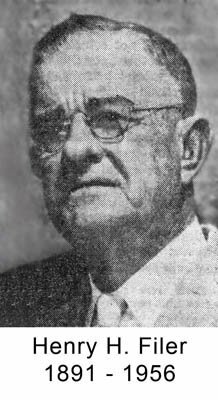 As an education advocate elected to the Dade County School Board for 16 consecutive terms, 12 of them as chairman, he was honored by the renaming of West Hialeah Junior High to Henry H. Filer Junior High in 1956. His nephew, Wm. 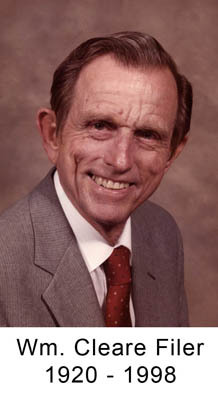 Cleare Filer, assumed operation of the insurance agency in 1950, and provided three decades of leadership. 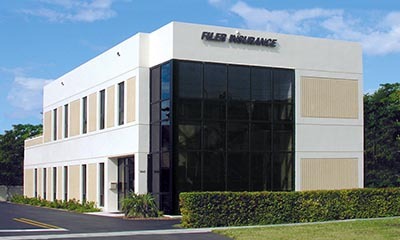 Cleare's son, Joseph C. Filer, joined the insurance agency in 1975, and has spearheaded additional growth and the modernization of the Miami insurance agency. Originally located in Downtown Miami, the agency is currently in its own building in the suburban Kendall-Pinecrest area of Miami-Dade County. 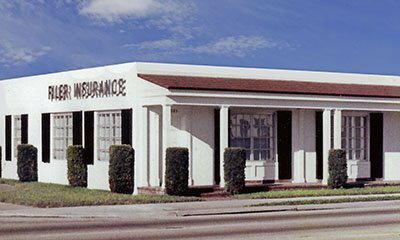 We have continued to provide the very best in personal service for Auto and Home Insurance in Miami, as well as Business Insurance in South Florida. An aggressive business approach, combined with our conservative business philosophy, provides you with innovative and competitive products from an insurance agency you can depend on for years to come. Our clients benefit from an insurance agency that can be open and working immediately after a power loss, from hurricanes or other major storms, to handle your claims. The insurance industry has become dependent on both paperless systems and the internet, which require electricity. 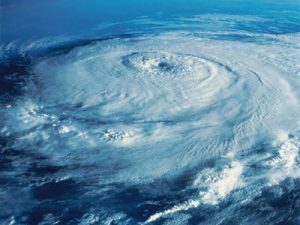 We own our own building, and made the investment in a large backup generator system that powers our entire premises so we can be ready to serve you in the event of power loss from a hurricane.